The talks are at an early stage, though, according to the Wall Street Journal, citing people familiar with the matter. Twitch has also considered selling a stake in the company instead, the report said. 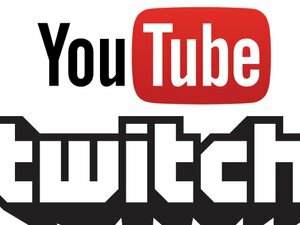 Another report, in Variety, said Google’s YouTube will pay over $1 billion for Twitch and that the sale is a done deal, according to sources familiar with the matter. Twitch is a streaming service that gamers can use to broadcast their game play, showing off their skills and teaching others how to play. Both the Xbox One and PlayStation 4 have Twitch integration baked in, and the service has over one million active broadcasters per month. Twitch makes its money selling ads viewed by more than 45 million viewers per month, the company said in February. In September, it raised sold an undisclosed stake to investors for $20 million. 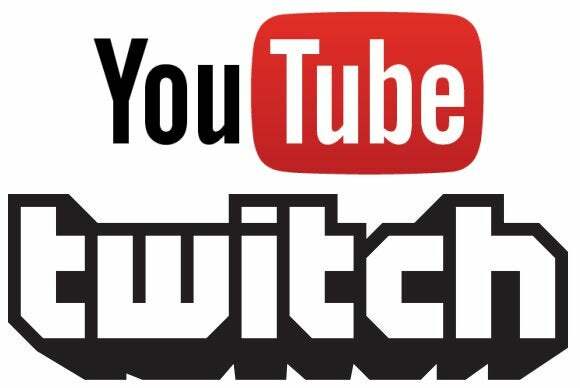 Launched in June 2011, Twitch was the gaming branch of video streaming service Justin.tv. Twitch however outgrew Justin.tv, making the company’s co-founders decide in February to start using Twitch Interactive as the umbrella name for their business. A Google spokesman declined to comment on “rumors.” Twitch did not immediately reply to a request for comment.